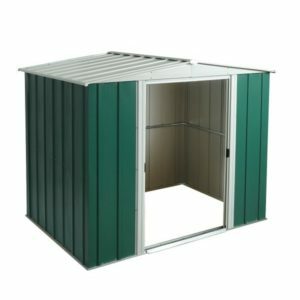 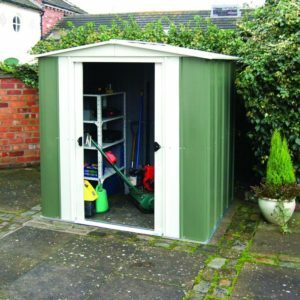 Our range includes metal pent and metal apex sheds along with a selection of 4 large garages. 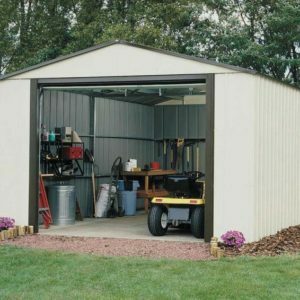 Metal sheds are great for providing low maintenance storage options. 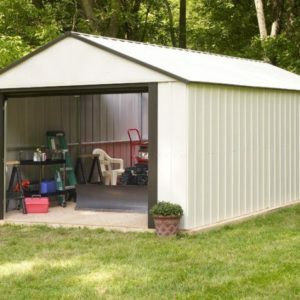 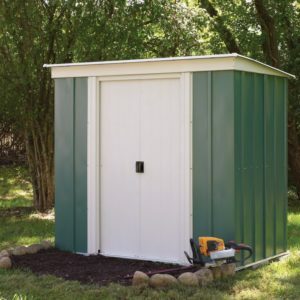 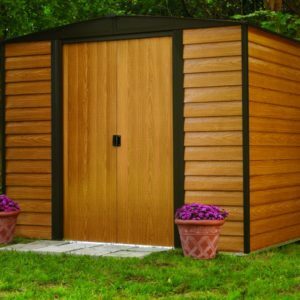 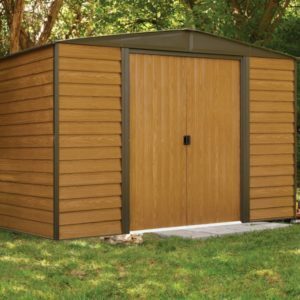 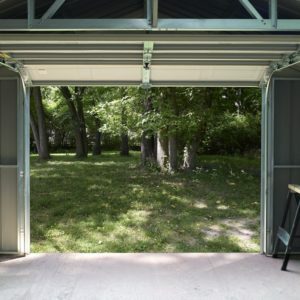 It is important to remember with all metal sheds that they must be anchored securely to the ground to prevent movement when exposed to strong winds. 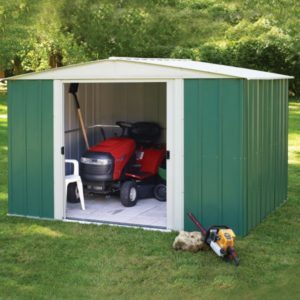 For all other base arrangements, the shed will need to be bolted directly to the base upon which it is assembled. 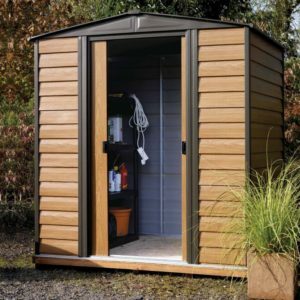 All these products include free delivery to addresses on the UK Mainland. 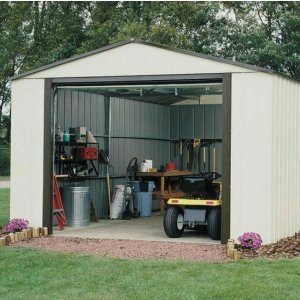 Each building is supplied with assembly and maintenance instructions which provides more details.